From the point of diagnosis, our team of professionals provide counselling and group support for patients in the palliative phase of their illness and their family members. 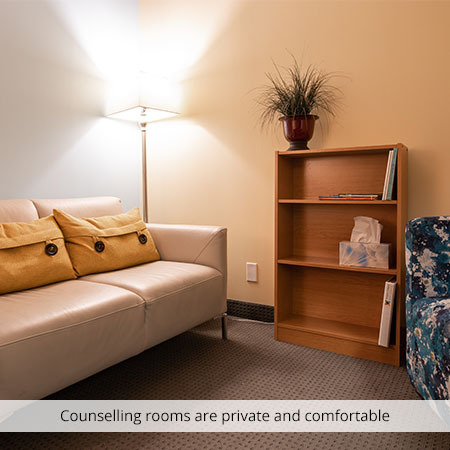 Our counsellors help our clients navigate through what can be confusing times. Clients include those living with advanced illness and their family members, with some of the families having children 19 and under. We ensure our services are accessible to all by removing logistical challenges during an already challenging time. Our counsellors work with patients and families at our Sage Centre location and Rosedale Hospice as well as at other hospices, hospitals, client homes, schools, or libraries. Grieving the losses in one's life is a common reaction to learning about a life-threatening illness. Grief counselling will be able to help navigate all of these emotions and fears associated with grief. We offer individual counselling for clients living with advanced illness and their family members and close friends of all ages. We are here to help people manage well, at home, for as long as they are able. With a deep understanding of and connection to the regional healthcare network, we are able to direct people to the right resources, in the right location, at the right time, and are able to help clients problem solve. 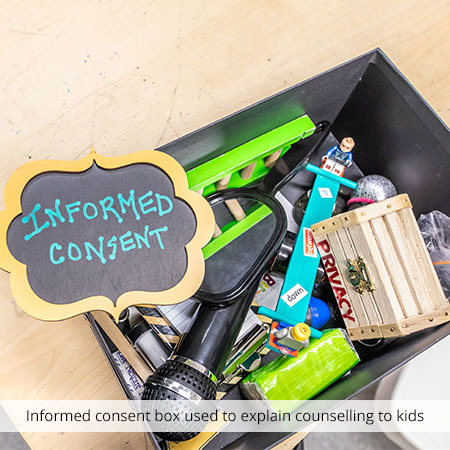 In your first session, the counsellor will explain what counselling is and how we can help. Sage Centre offers a safe place for them to share thoughts, feelings, and reactions to grief. 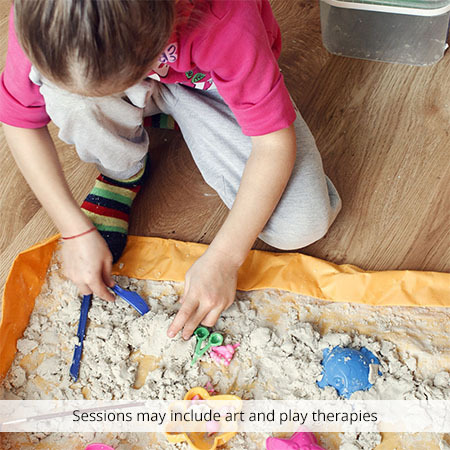 Sessions may include expressive therapies, writing or other activities that help explore and express grief in a helpful manner. Sage Centre is wheelchair accessible and free parking is available in front of the building. Individuals and families indicate support from our group programs has increased their ability to live well with their illness, improved their quality of life, and broadened their coping skills. An award-winning weekly day program for adults who are living with advanced cancer and their adult family/caregivers. Click here to learn more about this program. Our Living Through Loss monthly drop-in group is for bereaved adults looking for an understanding place to share their experiences with grief. Access to this program is through Rosedale Hospice, our Community Hospice counselling services, and our Living With Cancer Program. Family members that have connected with us through Rosedale Hospice or Living with Cancer Program are able to receive telephone follow-up through our Volunteer Bereavement Support Program. We often hear that people are anxious about their first counselling session. We would like to share some information with you so you know what to expect. We hope that this will answer some of your questions. We hope your experience with Hospice Calgary will be positive for you and your family. When you and/or your counsellor determine that Hospice Calgary services are longer required, your file will be closed. The opportunity to re-access services for grief counselling is available. What if I need to speak to someone out of Sage Centre business hours? Hospice Calgary Sage Centre operates regularly between 9:00 am and 5:00pm, Monday to Thursday and 8:30pm to 4:30pm on Fridays. In order to access 24 hour counselling support, please contact the Distress Centre at 403-266-4357. If you are a Palliative Home Care client, contact the 24 hours response line at 403-955-6288. For any other medical emergency, call 911. How can I contribute to improving services at Hospice Calgary? As part of your counselling experience, you will be asked to complete surveys in order to assess your needs and the ongoing benefits of counselling. While you have the option to decline completing the surveys, your cooperation is appreciated to help improve the quality of support and services offered by the organization. 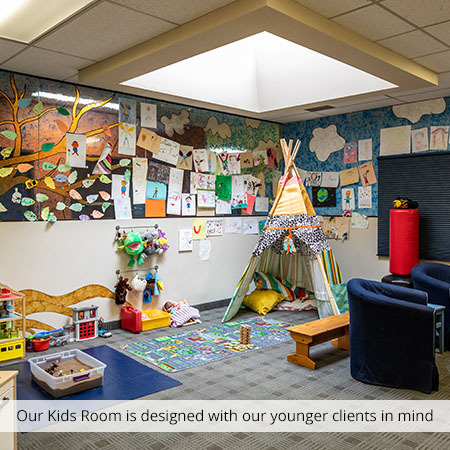 All Child & Family Grief Services Counsellors have graduate degrees in counselling, social work and psychology and are certified through the Collage of Alberta Psychologists, the Alberta College of Social Workers, and the Canadian Counselling and Psychotherapy Association. Our professional counsellors are bound by their professional codes of ethics and Hospice Calgary's policies.